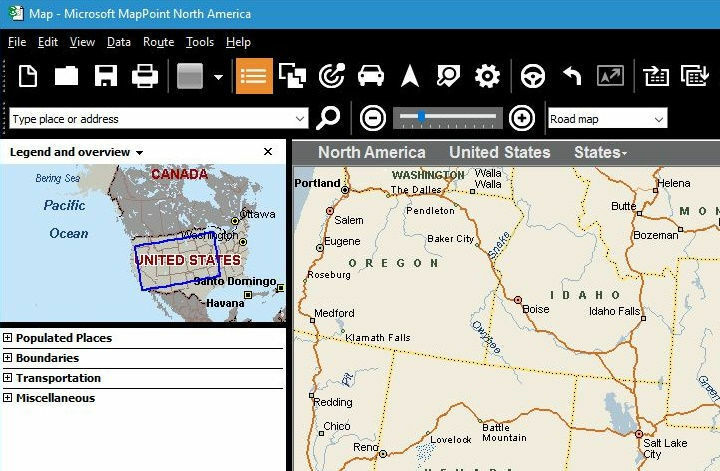 In the past one of the most popular mapping software was Microsoft MapPoint. 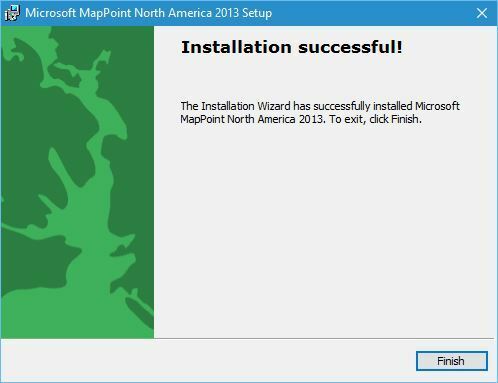 After several years Microsoft decided to discontinue this service, so today we want see if MapPoint software can run on Windows 10. 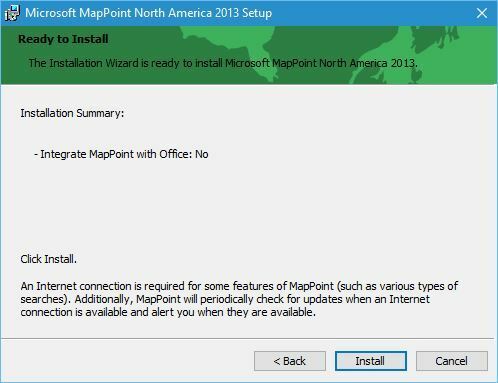 How to install MapPoint on Windows 10? MapPoint was a mapping software developed by Microsoft and released in 2000. 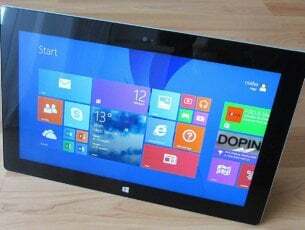 Microsoft worked hard on this software, and new versions were usually released every two years. This application was well integrated with Microsoft Office and it supported data mapping from Microsoft Excel and Visual Basic for Applications. 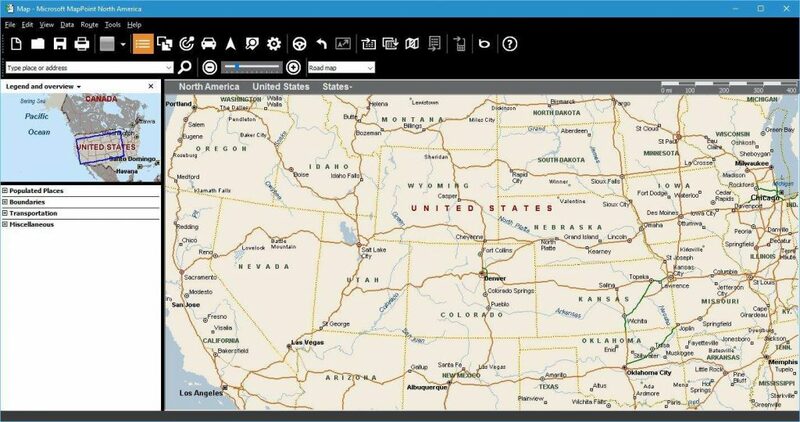 MapPoint was available for Microsoft Windows, but there was also a version for Windows CE. 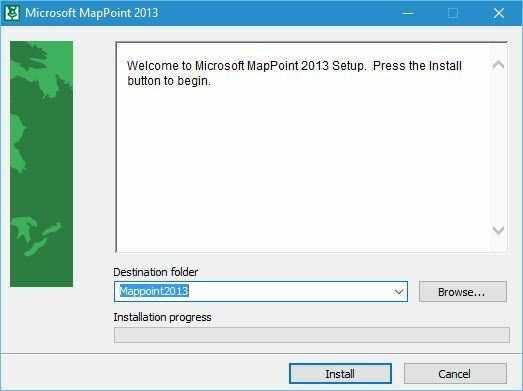 The latest version of the software was released in 2013, but unfortunately, Microsoft officially discontinued any support for MapPoint at the end of 2014. Select if you want to register or not. Registration isn’t mandatory, so you don’t have to register. After you select the desired option, click Next. 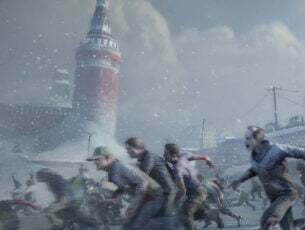 The download should now automatically start. Wait for the download to finish. 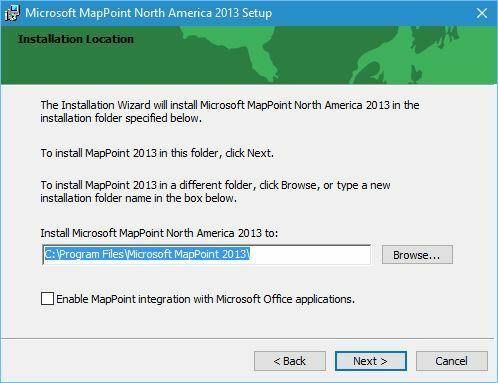 Locate the MP2013 file that you just downloaded and double click it to start the setup. Select the folder where you want to extract the setup and click the Install button. After the extraction is completed, the setup should start automatically. If you see a warning message saying that certain components will be installed, click the OK button to proceed. 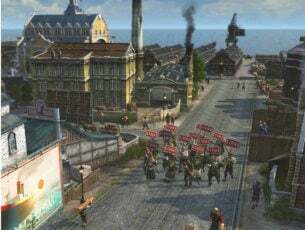 After that you should see a welcome message. Click Next. Enter your Name and your Company’s name. Company’s name isn’t mandatory, so you can leave it blank. After entering all the necessary information click Next. 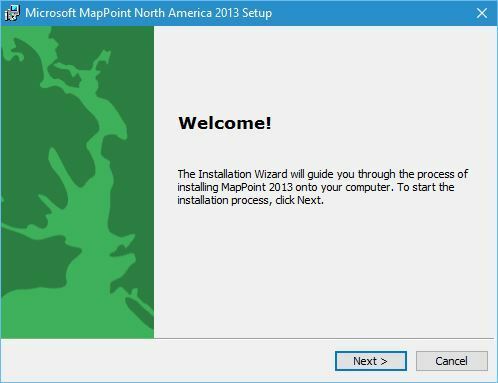 Select the directory where you want to install MapPoint and click Next. You should see a brief installation summary. If everything is in order click the Install button to start the installation. Once the setup is completed, click the Finish button. 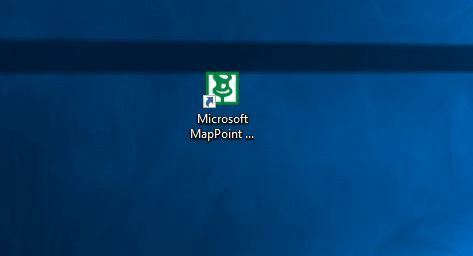 Double click the Microsoft MapPoint shortcut. 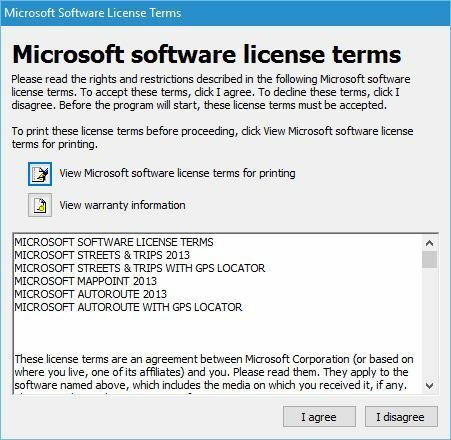 You should see software license terms. Read them and click I agree button. 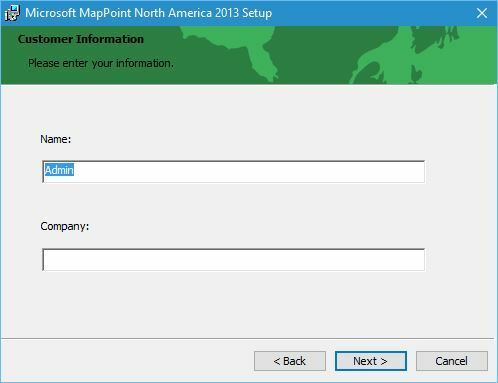 Now you’ll see an option to activate MapPoint. If you have a serial number be sure to select Activate now and enter your product key. 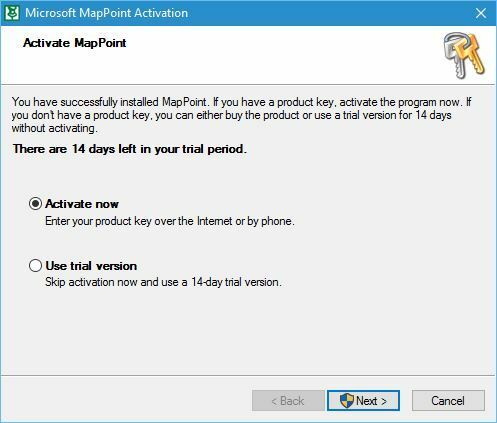 If you don’t have the key, you can use the 14-day trial version. Click the Next button. The application will now start, and you should be able to use all of its features. As you can see, Microsoft MapPoint works without any issues on Windows 10. 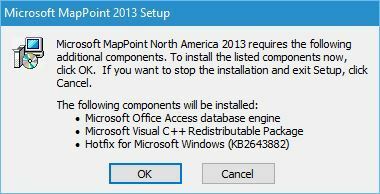 Unfortunately, MapPoint isn’t free, and if you don’t have the serial number you might want to switch to Bing Maps. 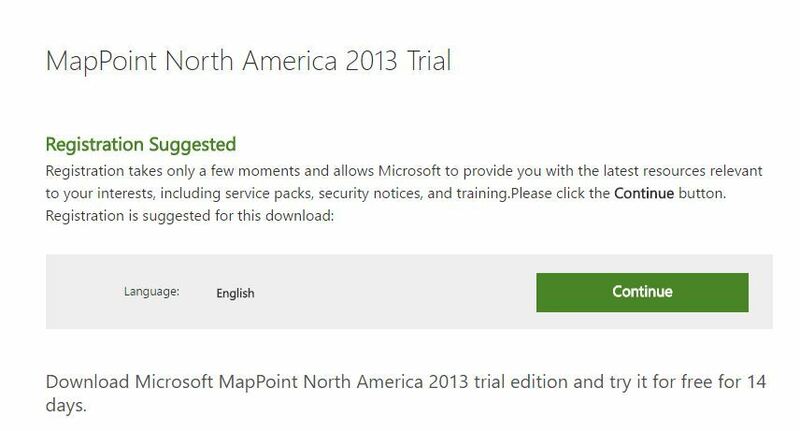 This service uses the same technology that Microsoft MapPoint used, therefore it’s a great free replacement.